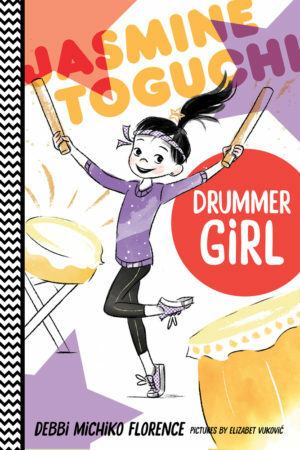 I’m thrilled to share with you the cover for Jasmine Toguchi, Drummer Girl, book 3 in my chapter book series! 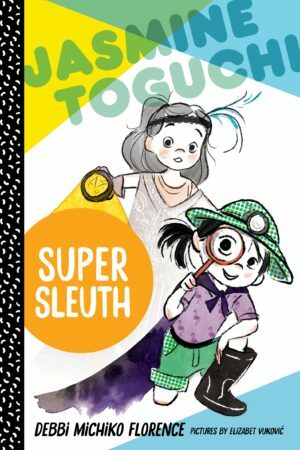 I’m grateful to talented illustrator Elizabet Vukovic who brings Jasmine and her friends and family to life, to fabulous designer Kristie Radwilowicz, and of course to my wise and wonderful editor at FSG, Grace Kendall. While April 3 is almost a year way, you won’t have long to wait until the first two books of the series release in less than 3 months, on July 11, 2017. 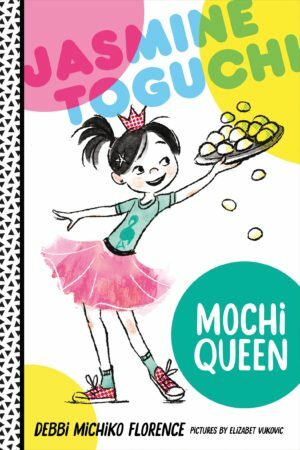 Look for Jasmine Toguchi, Mochi Queen and Jasmine Toguchi, Super Sleuth in bookstores this summer. Or preorder, here. Thank you for your support and I promise more news and some fun activities and information here soon! 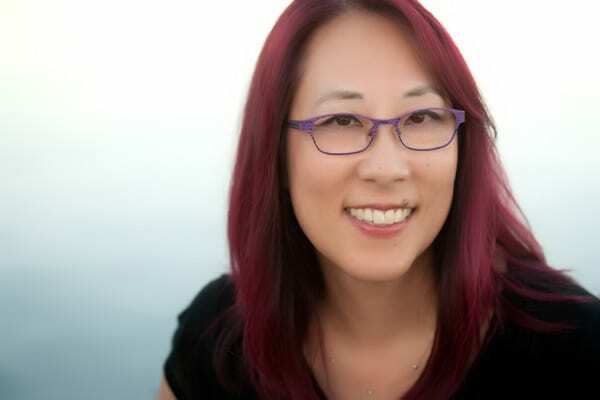 I also send out a monthly newsletter with news, activities, and facts on Japanese culture. You can sign up at the bottom of this page.